Launched last year, this new membership category is starting to work now, at the begining of the year. 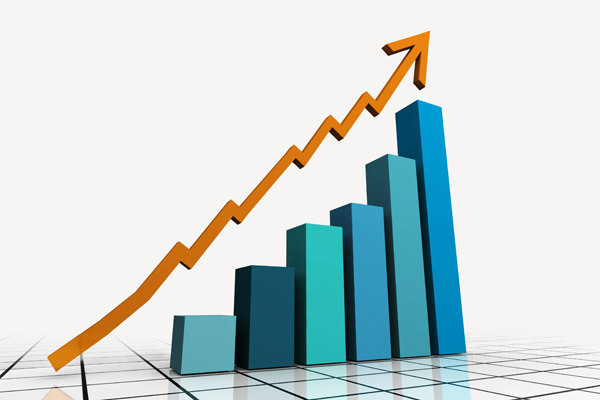 From a basic fee of just 30 EUR/year, ALL members of a club can get access to: International QSL Service, Membership Card, Benefits Program, etc. Why not give it a try? 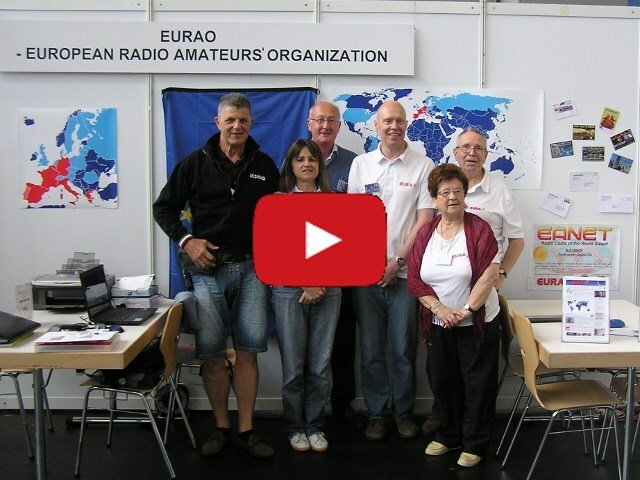 This contest is a heartfelt tribute to F9AA, the founding president of Union des RadioClubs, F8URC, member association of EURAO, and a way to promote world wide the role of radio clubs in our hobby. 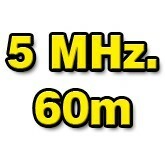 The three parts of the Contest are: CW 1-2 February, SSB 15-16 March and RTTY 10-11 May. In all cases from Saturday 12:00 UTC to Sunday 12:00 UTC. 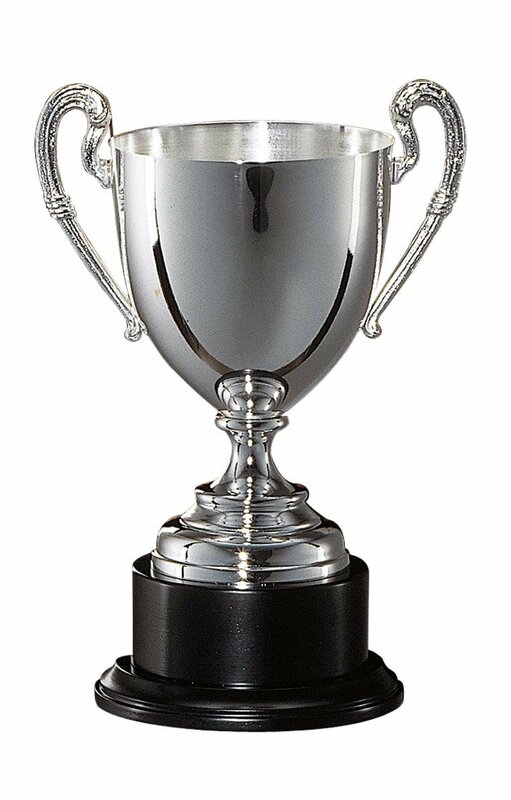 There will be an specific software to manage this contest. 26-27 April, the Emergency Communications National Exercise (ENCE), organized by several Spanish associations, will be held this year also on 60 meters band (5 MHz), recently authorized in Spain, in addition to all other available frequencies for this purpose. There are still many details to specify, as schedule, but we already have proposed date. 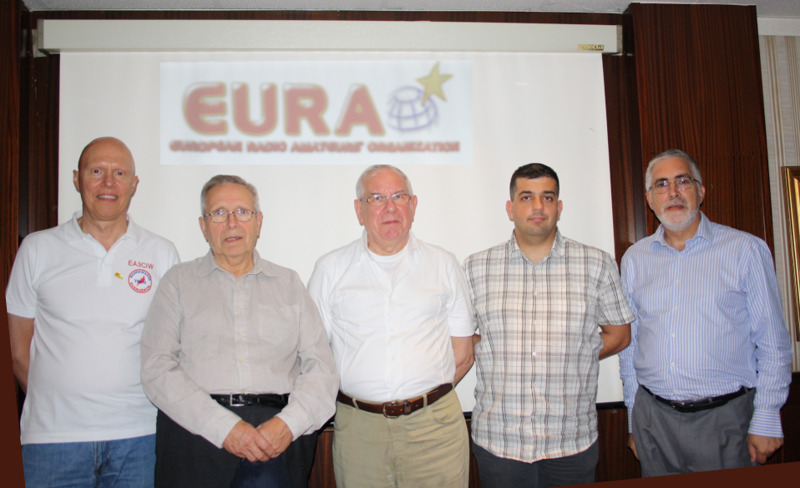 On 9 May will be active again: AO1EU, AO2EU, AO3EU, AO4EU, AO5EU, AO6EU, AO7EU, AO8EU and AO9EU, special callsigns to commemorate the creation of the EU and European Radio Amateurs' Organization (EURAO), which Federación Digital EA is a founding member and who offers this QSL and Award to you. The appointment is on 27-29 June, time to meet members, friends and supporters coming from all over Europe and beyond. The booth of EURAO will be ready to receive all visitors of this great amateur radio show. Excellent opportunity to discuss about new proposals of global projects, as well as checking your QSLs for the EURAO Awards, sharing experiences, organizing activities, renewing membership, etc. Pay attention to the 09:27 minute and the end credits of this video.